With the galaxy s6 having a faster processor then the iphone 6 its always interesting to see which device can load different web pages faster. In this galaxy s6 vs iphone 6 browser speed test it was interesting to see that the iphone 6 beat out the galaxy s6 more then half the time. Both phones were connected to the same wifi and we simultaneously clicked on different sites on both phones at the same times. 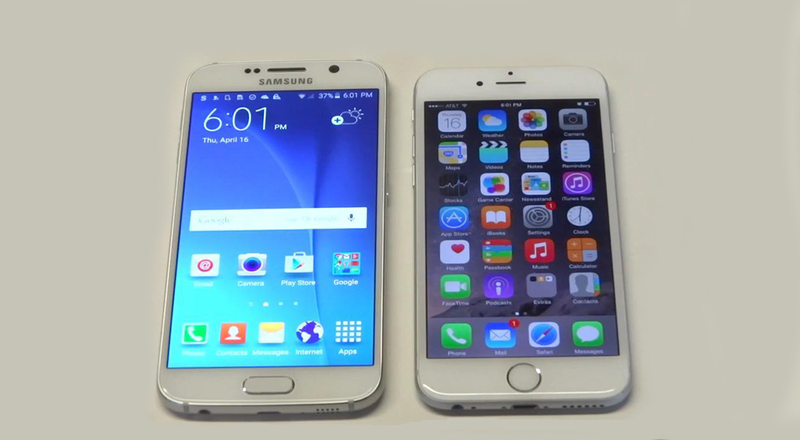 So in our speed test comparison with the galaxy s6 and iphone 6 we found the iphone 6 was our clear winner.